A high utility bill is a major pain in the rear end or comes when you least expect it. So many things can impact your electric and gas bills, especially during the cold months of the year. You want to keep your family warm, but you don’t want to take out a second mortgage to pay your heating bill. Luckily there are several things you can research and do to end those painfully high bills. 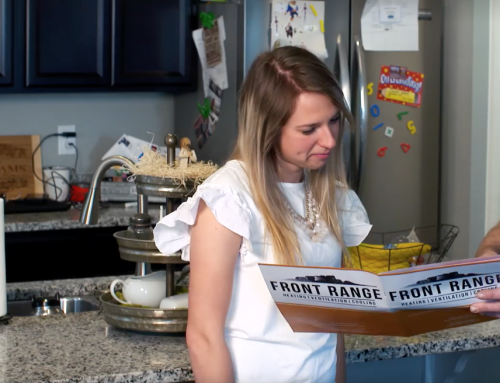 Here are Front Range HVAC’s tips to overcome high heating bills and make them more affordable for you and your family. 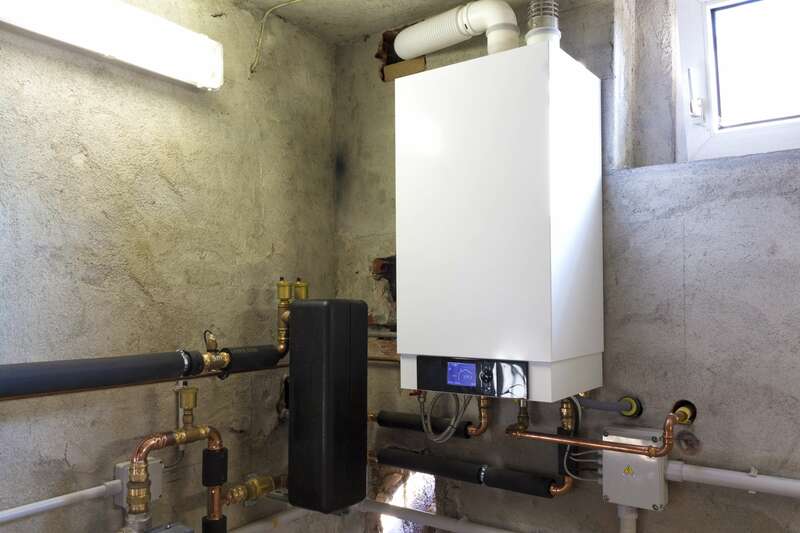 Anything less than an efficient, correctly-sized, and well-maintained furnace will send your heating bills through the roof. Any smart homeowner has their HVAC system inspected annually to be certain their furnace is a good fit for the home and doing its job efficiently. 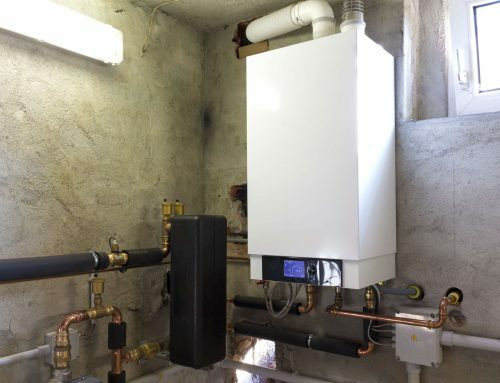 Many reasons for high heating bills come from the homeowner. Leaving the door or windows open while the furnace is running will drain your wallet. Many homeowners also live with drafty windows and tiny fissures in their home which wastes hundreds of your dollars every year. Have an HVAC service perform an energy audit on your home to find where you’re losing heat. An energy audit can also help determine which areas have insufficient insulation. Poor insulation causes your furnace to work harder which causes premature aging. An energy audit for leaks and insulation is the smartest move to lower your utility bills. 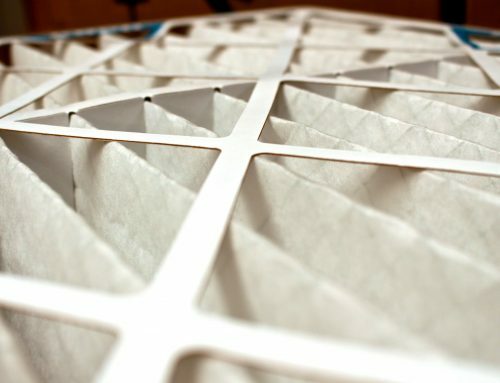 Dirty ducts and filters make your furnace work much harder to keep your home warm and dirty ducts can send pollutants and germs into the home. If dirty ducts are mucking you up call a reputable HVAC service to clean out your ducts, pipes, and filters. 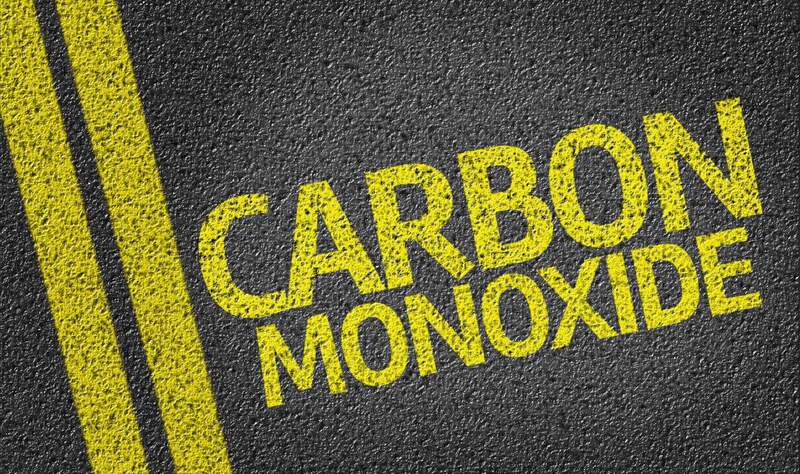 Pay special attention to your ducts if you live in an area with poor air quality or nearby construction sites. 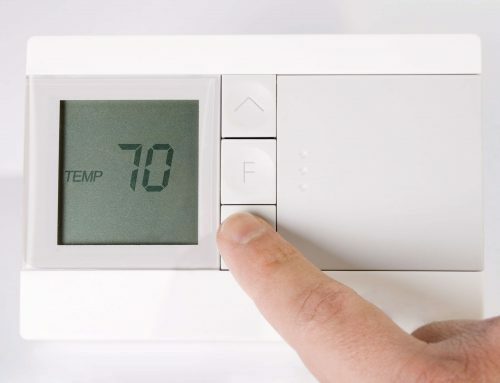 Even the lowly thermostat can play a role in your heating bill. 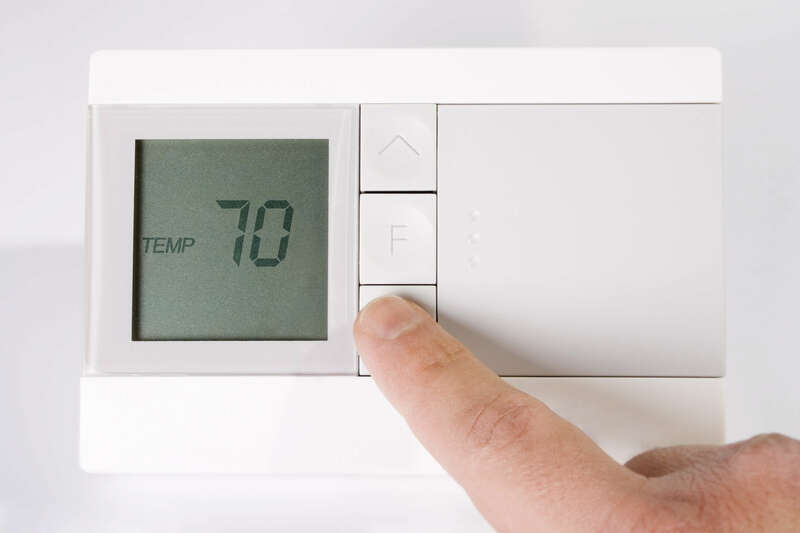 Set your thermostat for low temperatures while away and determine if the Auto or On settings are most effective for your home. Take care not to set the thermostat below 65, or you could face freezing or busting pipes which is not worth the savings. 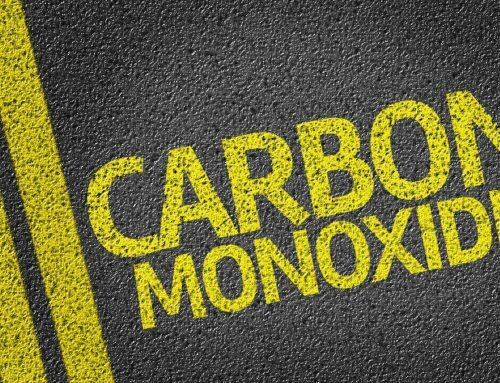 If any of these five reasons are going on in your home, it’s time to put a stop to it. 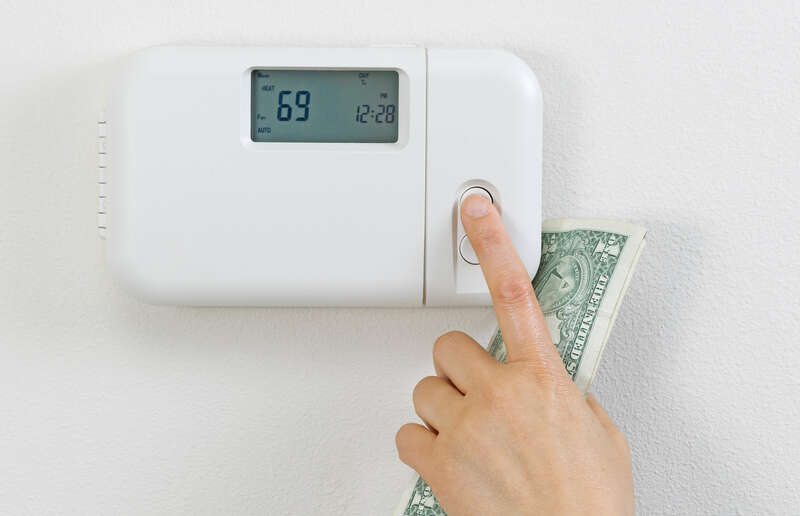 Call Front Range HVAC to put an end to your high heating bills. 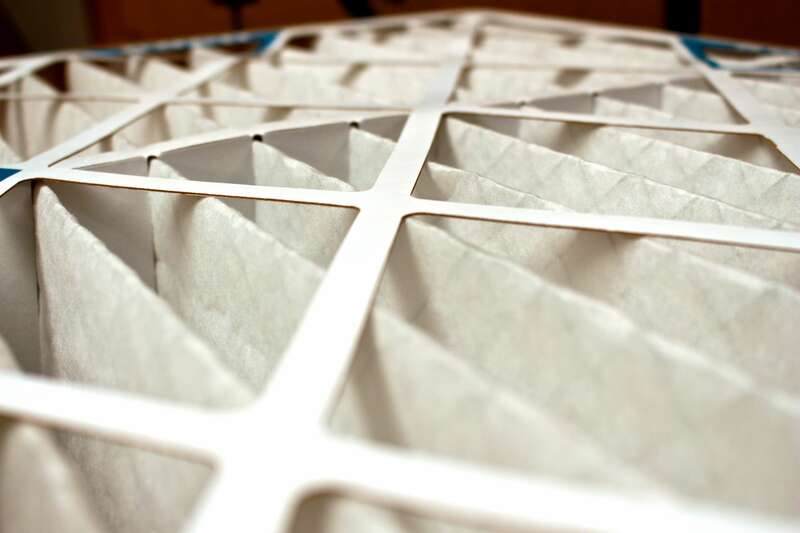 And for goodness sake – replace your filters.